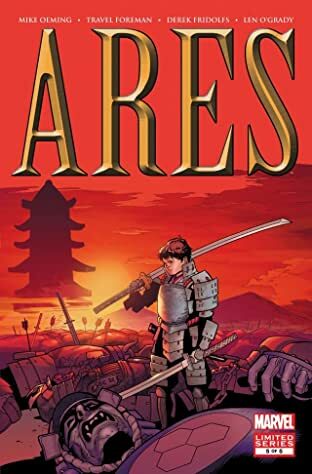 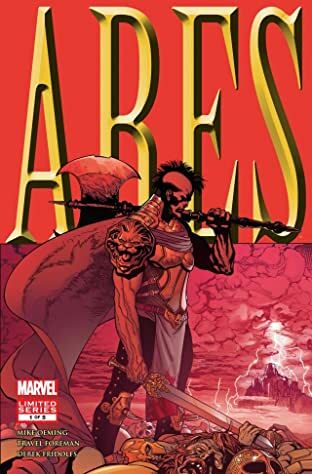 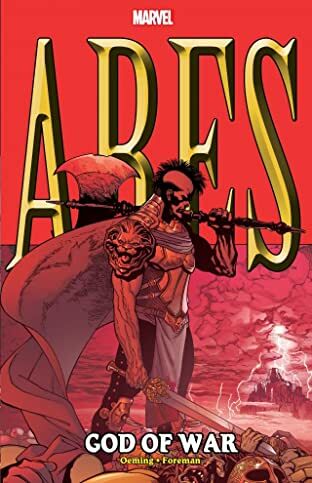 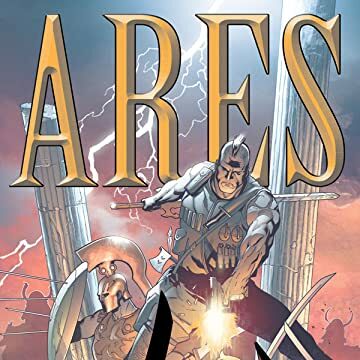 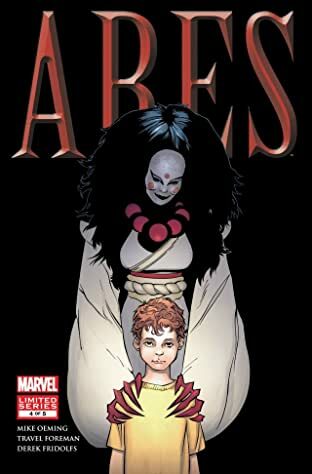 Ares -- who has invaded Olympus, attempted to take over earth, stood at the walls of Troy, and fought toe to toe with and against Earth's greatest heroes - has turned his back on Olympus and centuries of brutal warfare to begin life anew on Earth with one goal: to raise his child. 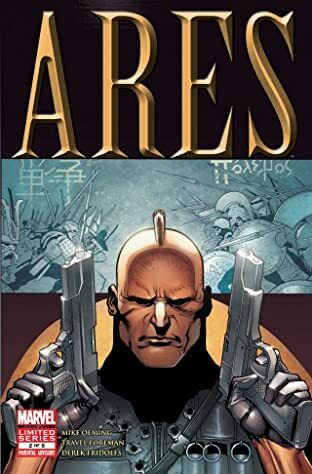 But what happens when Olympus - under siege and in danger of falling - calls on its most violent son to come to its rescue? 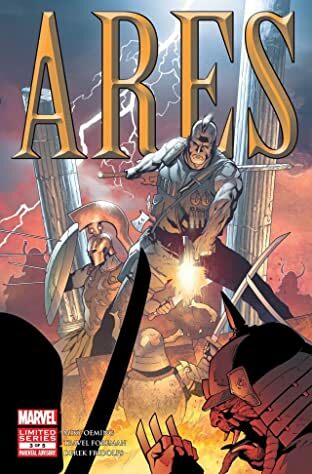 And what happens if Ares refuses?